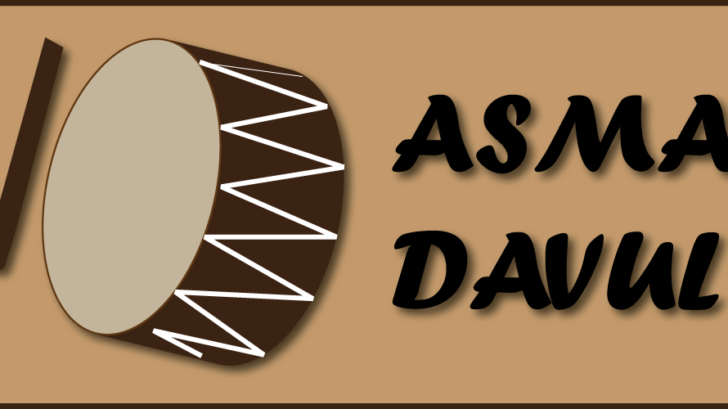 The davul or atabal or tabl is a large double-headed drum that is played with mallets. It has many names depending on the country and region. These drums are commonly used in the music of Middle East . These drums have both a deep bass sound and a thin treble sound due to their construction and playing style, where different heads and sticks are used to produce different sounds on the same drum.